Join the Random House First Look Book Club and discover them first! Sign up for our free email book club and receive daily excerpts from just published books. We'll bring you the best in Mystery, Suspense, Romance, Nonfiction, Literary Fiction, and more. It's like a matchmaking service for reading. Get a first look before you commit to a book! In each AuthorBuzz note will be invitations to join contests, get free books, bookplates or bookmarks, read personal stories, and more. Authors' tour schedules will be listed so you can invite an author to speak to your book club. And if an author does phone-in discussions with book clubs that will be listed, too. We hope you come back often to meet the authors and find out what they've created just for you, dear readers. KidsBuzz is where you can meet 3 to 6 authors a week who each have written special notes exclusively for you. It’s a way to get to know them and their books in a very personal way. Catch up on what your favorites are doing and discover new authors you’ll love. 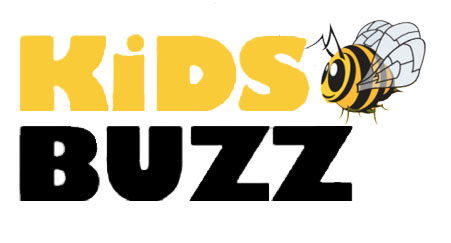 In each KidsBuzz note will be invitations to join contests, get free books or bookplates or bookmarks, read personal stories, and more.